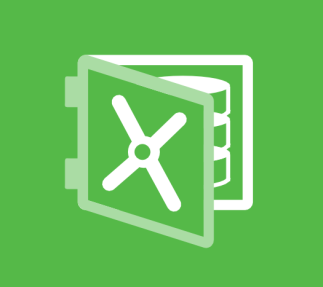 Download "nextdhs Breaking down traditional walls"
13 Backup off Storage Snapshots (VMware) speed up backup creation for VMware - Use storage snapshots for Veeam backup creation (up 20x faster) as it leverages CBT. 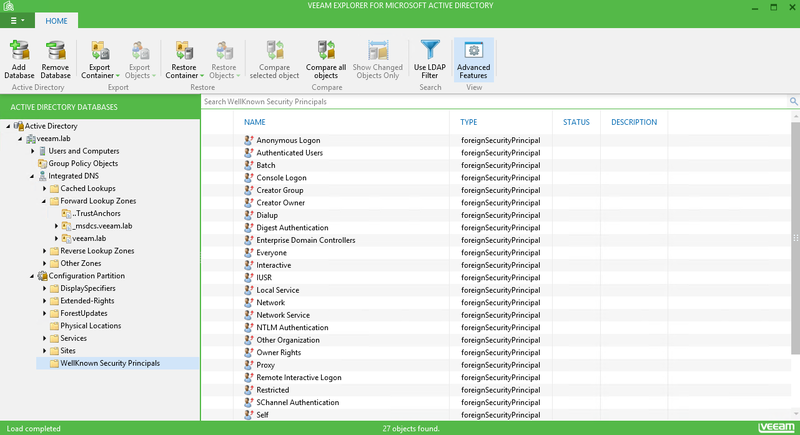 18 Veeam Explorer for MS AD instant recovery of active directory items - Visibility into Active Directory 2003 (and higher) VM backups. - Browse, search and restore any Active Directory objects, to the same or different location. - Compare the backup state with the current Active Directory partition to quickly find changes. - Restores original password for account objects. 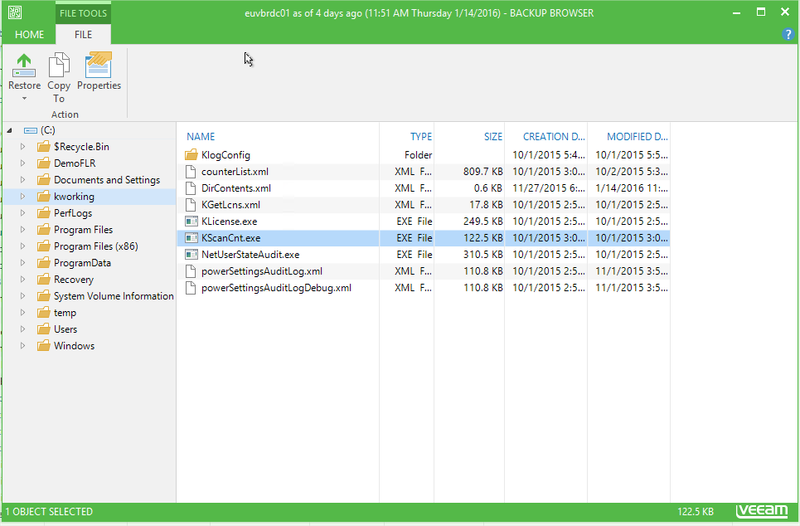 23 Enterprise Manager 1-click restore of files and application items - Manages several Veeam Backup and Replication servers. 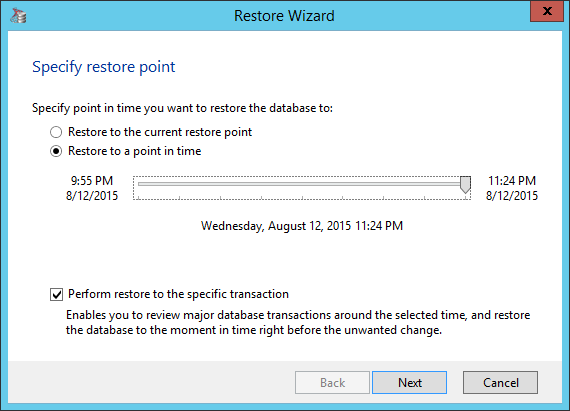 - Enables 1-Click restore for files (indexed), VMs and application-items. 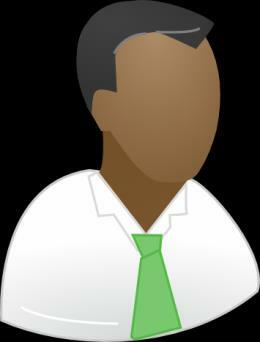 - Provides granular rights delegation for administration and restore. 26 Replication and Failover support for replication and planned failover VM-level HA and DR host-based replication using various optimizations with multiple restore points. 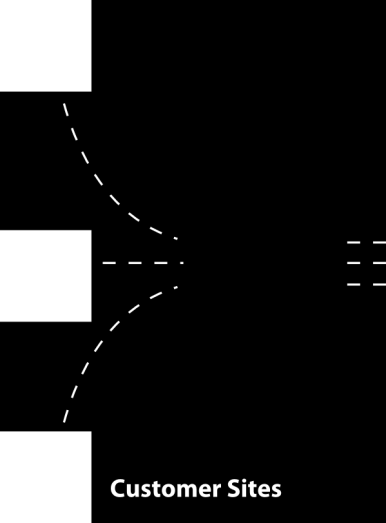 - Incremental near-cdp replication with WAN acceleration. 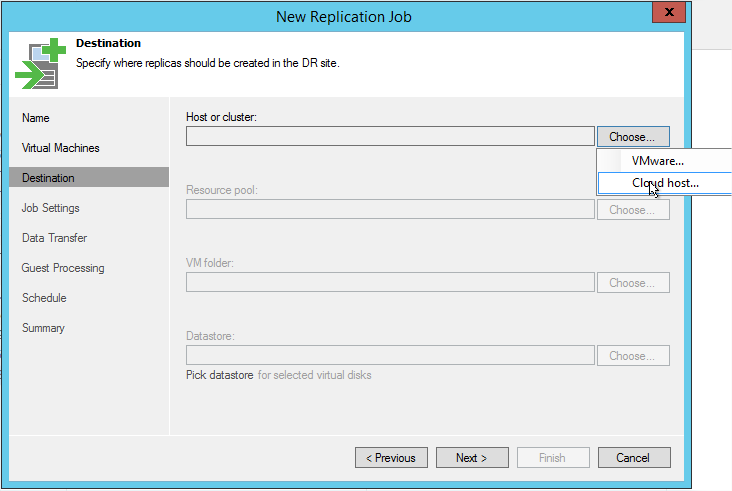 - Re-IP on failover and real failback with delta sync. 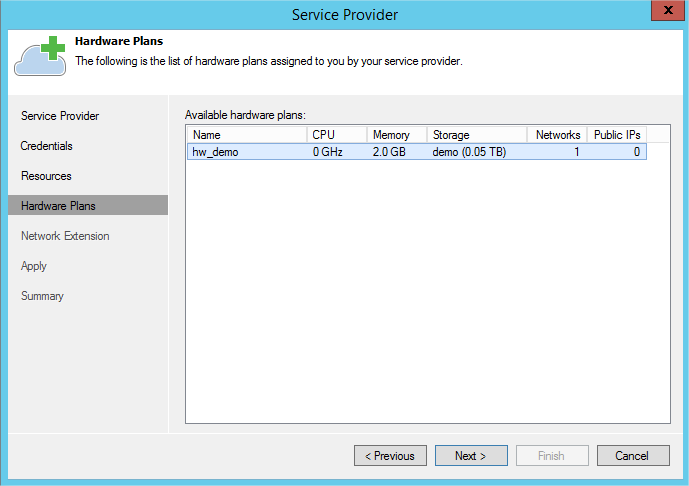 - 1-Click failover with defined startup order for VMs. - Replication from backup file as source. 28 Cloud Connect use or become a dedicated cloud provider - Uses backup copy and WAN acceleration (if licensed on customer side). - Hosted offsite backup to a cloud repository through an SSL connection minute setup, multi-tenant support, resource management, scale-out architecture and encryption. Service provider licensing (monthly rental) available through Veeam Cloud Provider program, costs for end-users depend on the provider. 30 End-to-End Encryption protect data at source, in flight and at rest File encryption uses two restore keys, one for the user and one stored in Enterprise Manager, allowing restores even if the user key is forgotten. 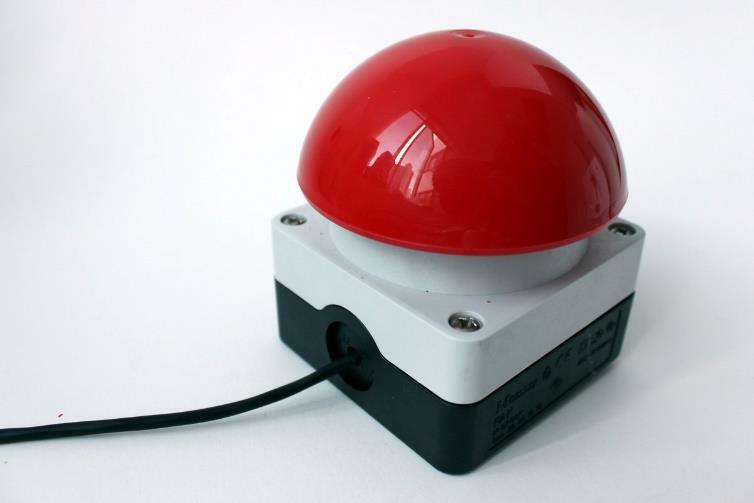 Uses a fixed AES 256-bit key, with CPU extensions this produces little to no overhead. 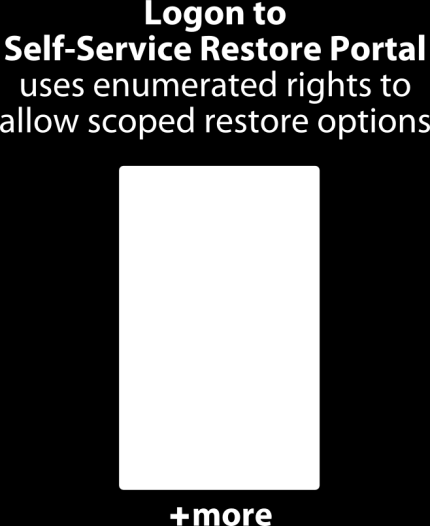 For restore the user sends the enterprise admin the file s unique blob, based on this the enterprise admin generates a restore blob. 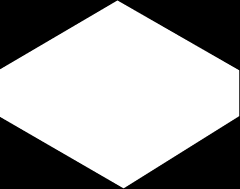 Data in transit can be encrypted using SSL. 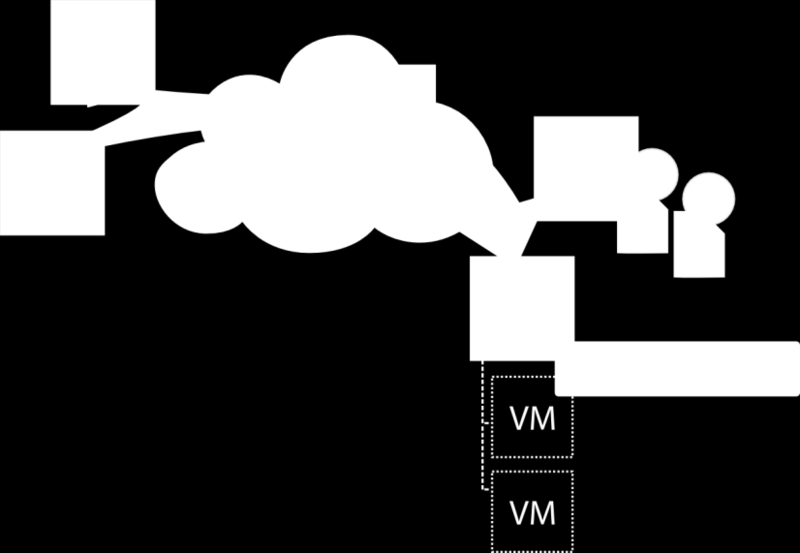 36 Backup I/O Control (VMware & Hyper-v) monitor the load on production during backup I/O control monitors production storage during backup, allowing backup despite production workload: - Configure storage latency before backup multiprocessing is limited. - Configure storage latency before the backup is throttled. 37 Complete Visibility monitoring and reporting Make the most of your investment, and realize cost savings by improving infrastructure visibility. 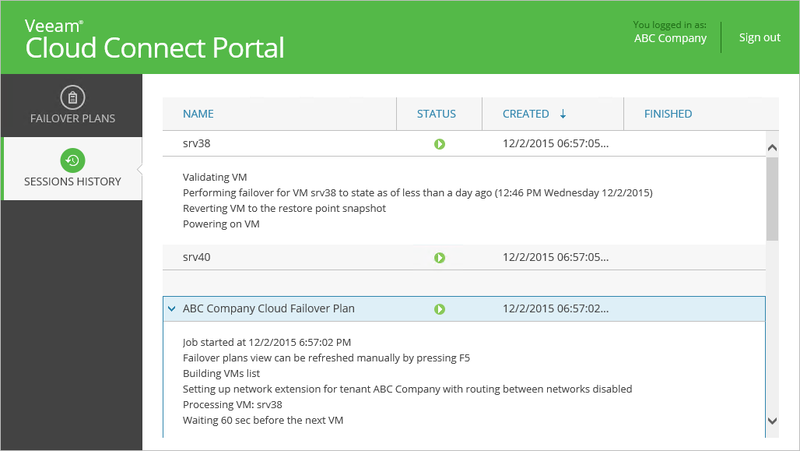 Availability for the modern datacentre Veeam Availability Suite v8. Henk Arts Senior System Engineer (teamlead), Veeam Software Henk.arts@veeam. 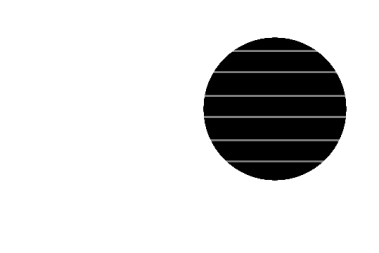 What s New in v7. 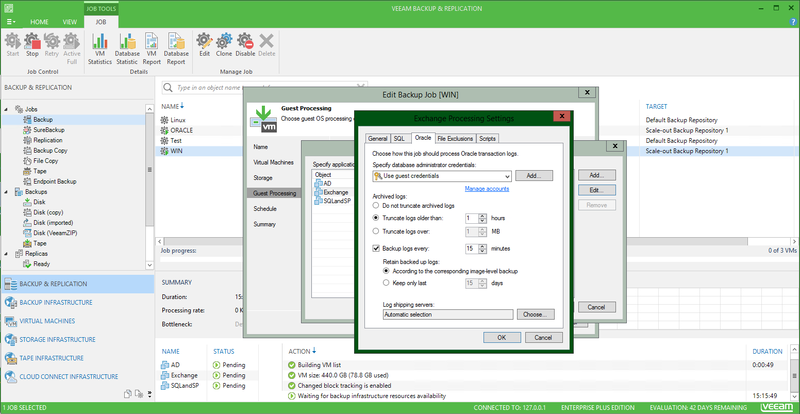 Veeam Backup & Replication. 2 disruptive innovations. 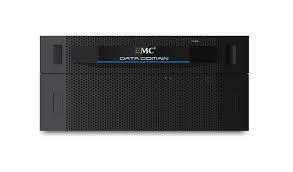 Modern Data Protection Built for Virtualization. New! 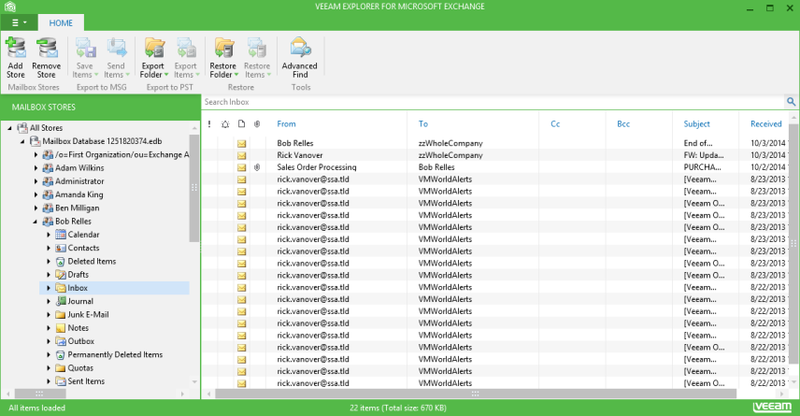 Veeam ONE What s New in v9? Top 10 Reasons Enterprises Choose Veeam Rick Vanover VMware vexpert, MCP, MCITP, MCSA and Veeam Product Strategy Specialist Introduction There are a lot of decisions to be made in today s modern data center. 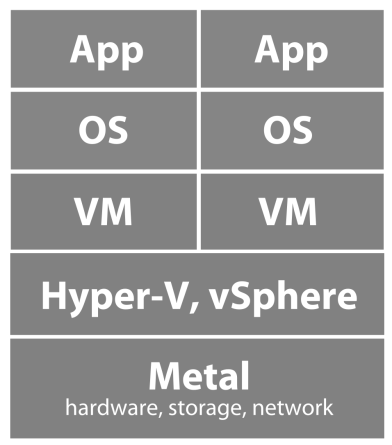 Complete Storage and Data Protection Architecture for VMware vsphere Executive Summary The cost savings and agility benefits of server virtualization are well proven, accounting for its rapid adoption. 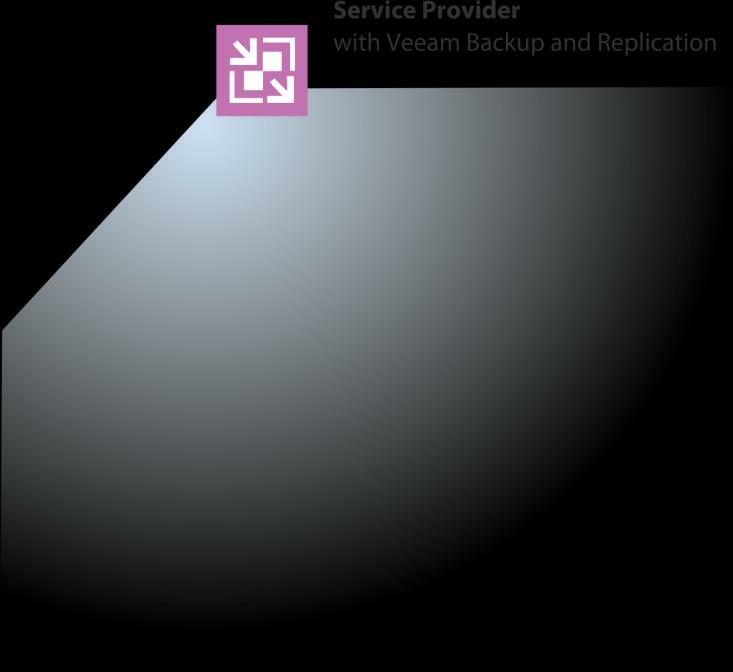 VMware Backup: Veeam Backup & Replication vs. Legacy Backup Tools Top 10 Reasons to Choose Veeam Veeam Backup & Replication isn t the only way to back up your virtual environment but it is the best way. 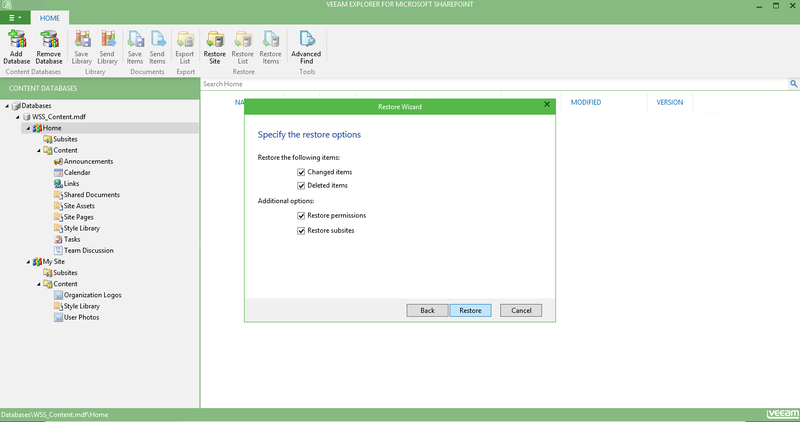 Veeam Backup & Replication What s New in v9? KUIDAS KAITSTA ANDMEID EMC TARKVARAGA?